It's higher, it's colder, it's wetter - that to us is what really makes this area stand out. Although grapes were planted as early as 1839, it was not until 1979 that viticulture was revived in the Adelaide Hills. Over the last three decades the Adelaide Hills has built a reputation as one of Australia’s most exciting regions. Located in the Mt Lofty Ranges thirty minutes drive from Adelaide, the elevation varies from around 350 metres, to over 710 metres at Mt Lofty. The Adelaide Hills is bordered to the North by the Barossa and Eden Valleys and McLaren Vale to the South, but due to its altitude, the Adelaide Hills is significantly cooler and wetter. Site selection is particularly important in the Adelaide Hills, with its diversity of altitude, aspect, microclimate, and soil. We also use a number of different cultivars or ‘clones’ of each grape variety, which contribute different qualities to the final product. 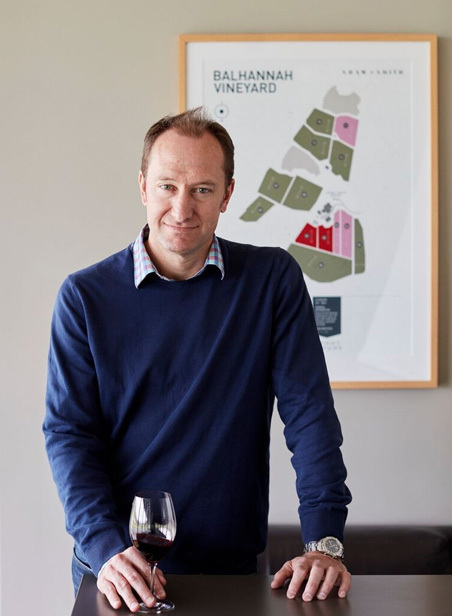 Shaw + Smith’s Balhannah Vineyard (35 hectares of vineyard) is planted predominantly to Sauvignon Blanc and close-planted Shiraz on property surrounding the winery at 340 - 380m elevation. The soil is free draining sandy loam over red clay with underlying quartzite and shale, with varying amounts of ironstone pebbles. Our Lenswood Vineyard, about 10km north west of the winery, is planted mainly to Chardonnay and Pinot Noir, at 455 – 500m elevation. Undulating with east and west facing aspects, the soils are brown loams over clay with broken shale on the ridges. The vineyard was planted in 1999 and is 20 hectares in total. Shaw + Smith was established in 1989 by cousins Michael Hill Smith MW and Martin Shaw. They make wines exclusively from the Adelaide Hills, from varieties that suit the cooler climate: Sauvignon Blanc, Riesling, Chardonnay, Pinot Noir and Shiraz. 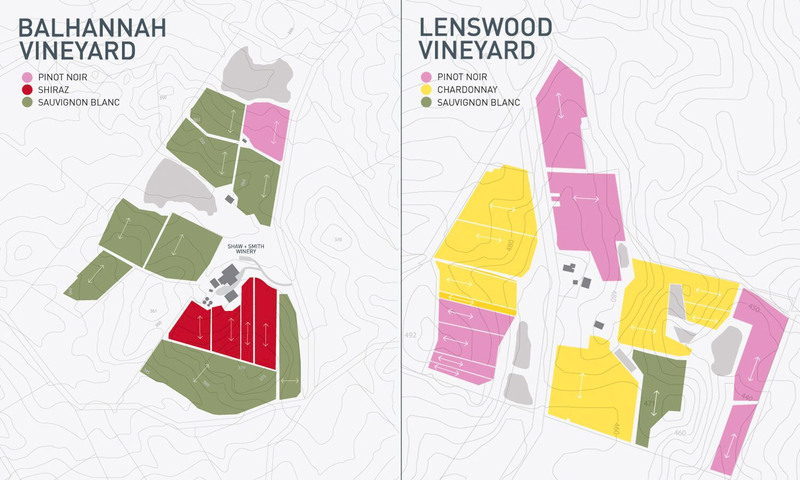 Shaw + Smith own two vineyards, in Lenswood and Balhannah. Balhannah is also home to the winery where the Tasting Room is open daily. Growing the best possible grapes, managing vineyards sustainably, and valuing vine health, soil health, and low yields are central to the Shaw + Smith approach. In the pursuit of quality, all grapes continue to be hand-picked, and the wines are fermented, aged and bottled on site at Balhannah. The wines are vibrant, medium bodied expressions of their varieties that reflect their sites and region. Shaw + Smith’s first vintage was in 1990, and the early vintages were made at Wirra Wirra and Petaluma. In 1999 they purchased a property at Balhannah, where they planted vines, and built the winery and tasting room in time for the 2000 vintage. In 2012 they purchased an established 20 hectare vineyard in Lenswood. 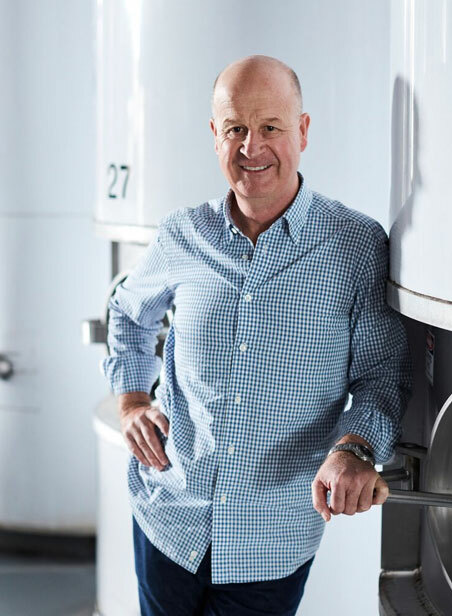 As the business has grown Michael and Martin have built a formidable team to continue the evolution of Shaw + Smith, including Master of Wine David LeMire, Senior Winemaker Adam Wadewitz, Business Manager Grant Lovelock and Group Viticulturist Murray Leake. Michael Hill Smith was the first Australian to pass the rigorous Master of Wine examination in 1988. 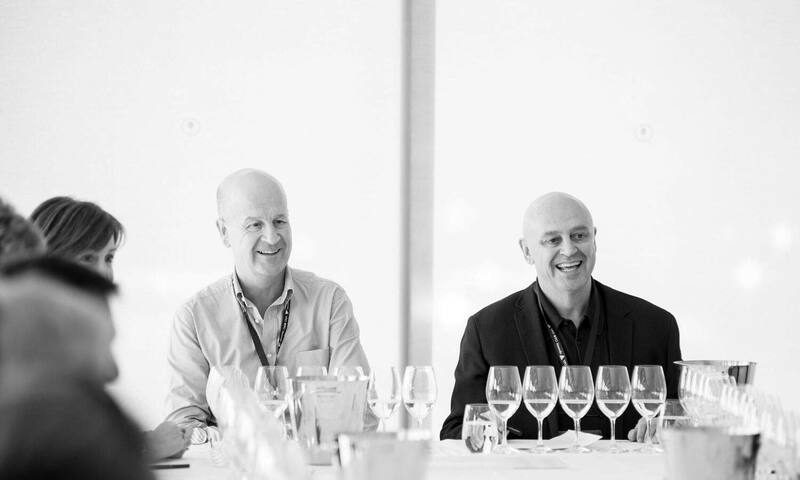 Michael is an international wine judge, wine consultant and strong advocate for Australian fine wine both within Australia and internationally. Martin Shaw studied winemaking at Roseworthy and the University of Bordeaux. He has worked and consulted widely in Australia, New Zealand, France, Italy, Spain and Chile. 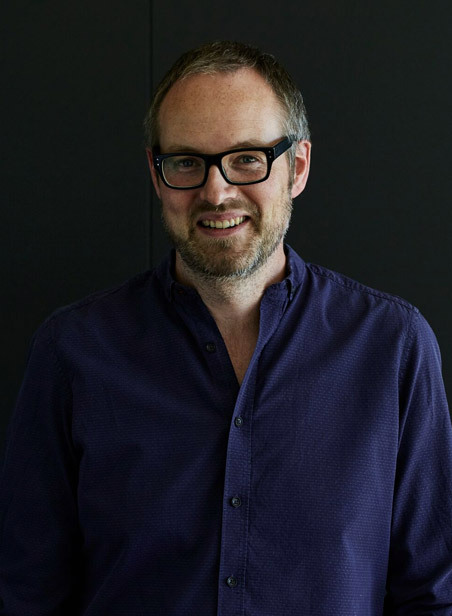 David LeMire MW joined the team at Shaw + Smith in 2010, as Global Sales and Marketing Manager. 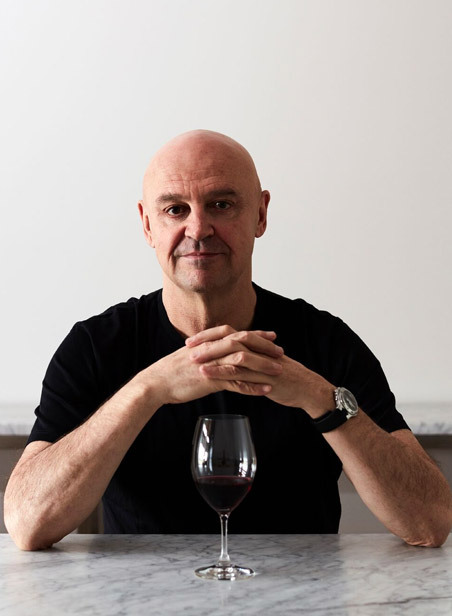 He is involved in education with the Institute of Masters of Wine, is a wine show judge, and writes articles for Australia’s Wine Business Magazine. 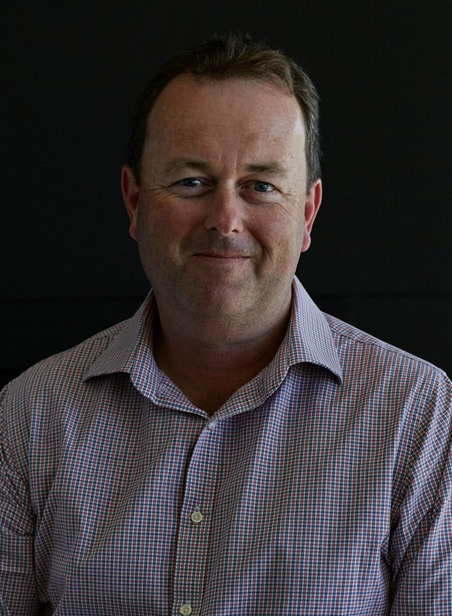 Grant Lovelock is a Chartered Accountant and a Graduate of the Australian Institute of Company Directors. He has more than 20 years of wine industry experience, and he joined Shaw + Smith as Chief Financial Officer in 2009. 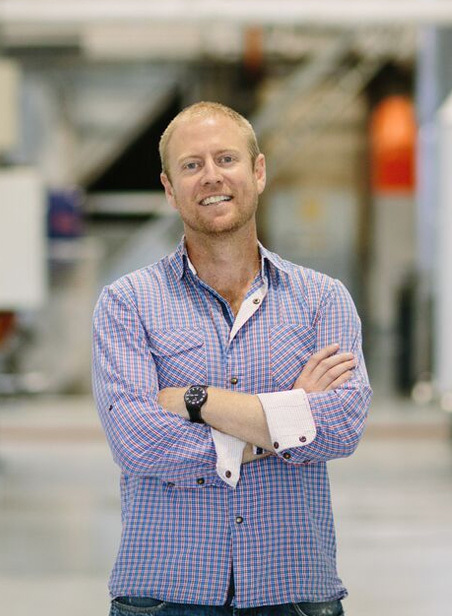 Adam Wadewitz, one of Australia's brightest winemaking talents, joined Shaw + Smith as Senior Winemaker in 2013. He is a former Dux of the prestigious Len Evans Tutorial, and a regular wine show judge. 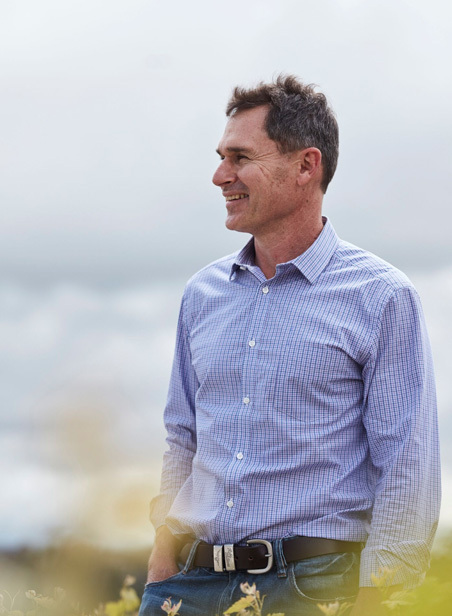 Murray Leake is one of the Adelaide Hill’s most respected viticulturists, having established a number of premium vineyards, and served as regional chair of the viticultural committee. Dan Coward is a wine professional who has worked in the winery, distribution, and retail areas of the industry. In 2012 he passed the introductory Court of Master Sommeliers exams and became an approved WSET wine educator. He joined Shaw + Smith in 2014.